Tokyu Plaza Akasaka is a major shopping complex located right on the Akasaka-mitsuke intersection, one of Tokyo’s main traffic hubs. 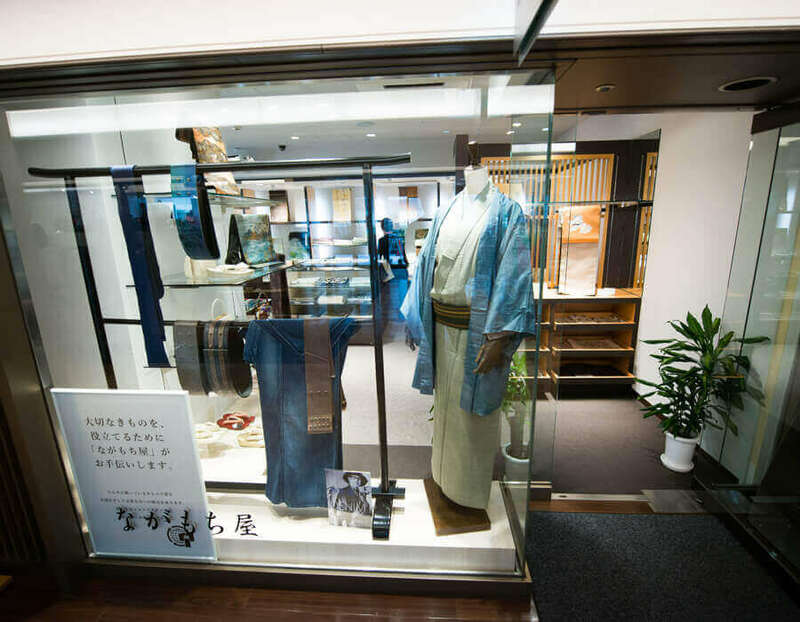 It offers a number of shops with tradition and specialties unique to Akasaka. 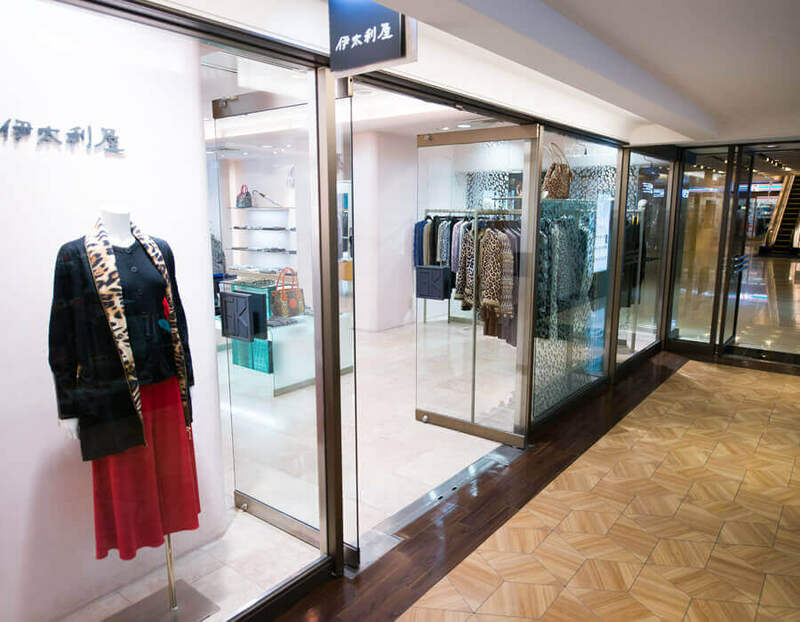 The department store is also connected to the Excel Hotel Tokyu, which enjoys a steady flow of guests, thanks to its prime location. 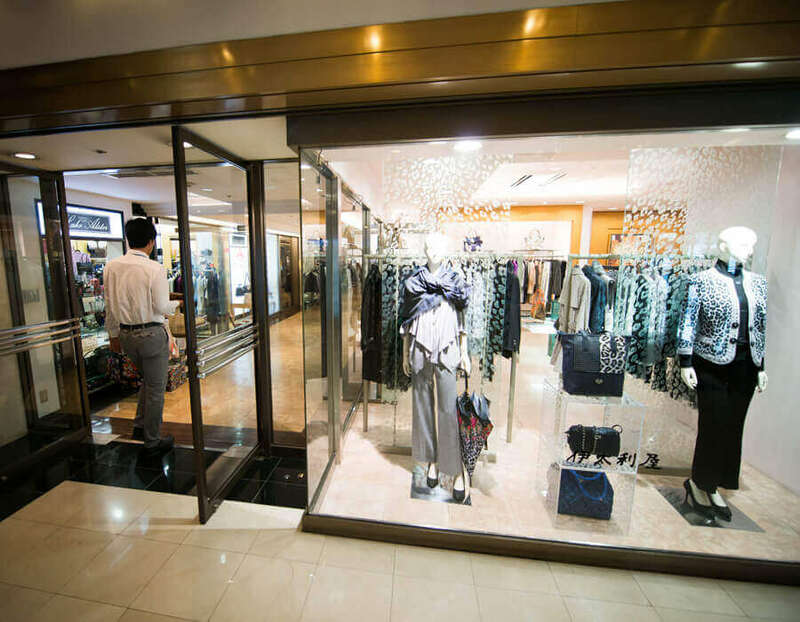 If you’re looking for a typical Japanese shopping mall experience, this is the place to be. 1. 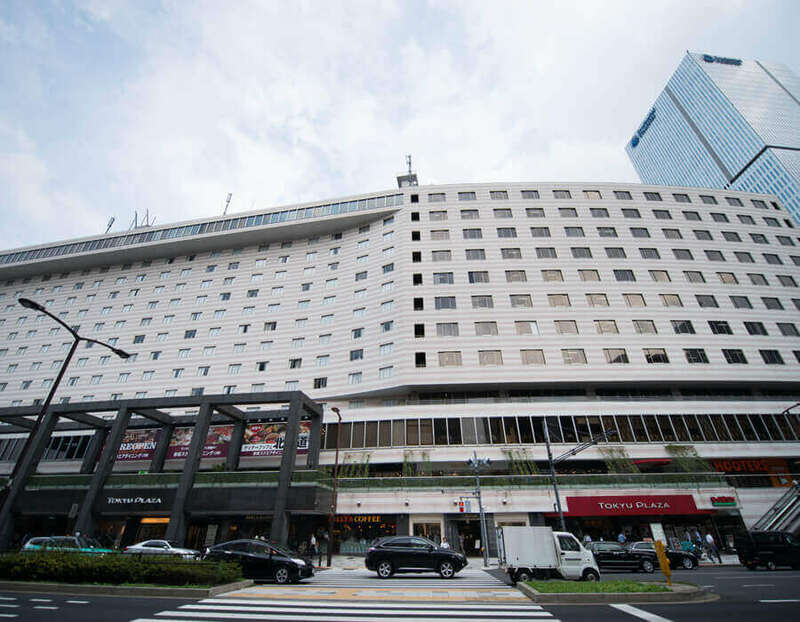 Tokyu Plaza Akasaka is located in a massive 14-floor building connected to the Excel Hotel Tokyu. 2. You’ll find more than the usual chain stores here! The mall has all kinds of unique boutiques, big and small. 3. This denim kimono with a leather belt is a wearable reminder of Japan’s skill of fusing the traditional and modern into a new, unique style. 4. 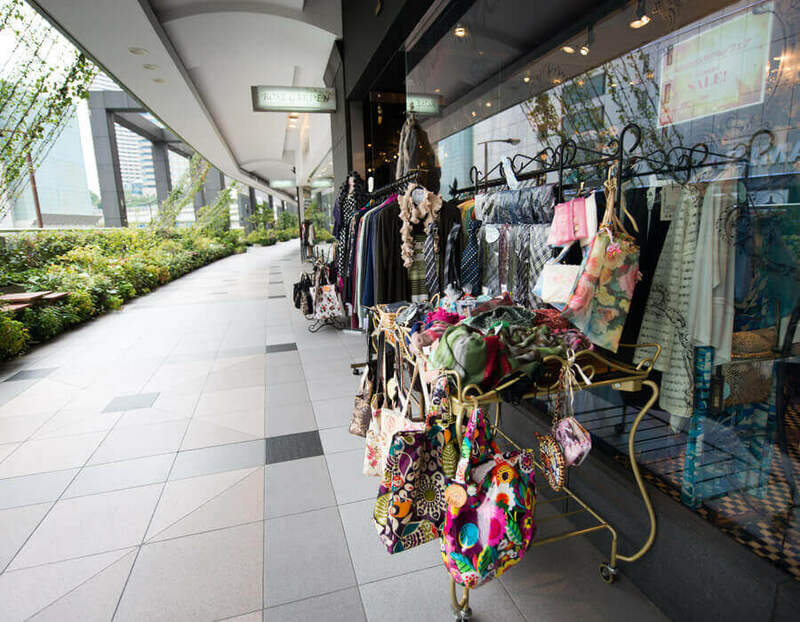 Modern women can find stylish boutiques throughout the mall, many featuring high-end brands and the latest styles. 5. Go window shopping to see the latest trends of the season.